It is with sad regret to announce the passing of Ted "T.R." Renyolds last night. TR had spent 41 years with the fire company joining in November of 1973. 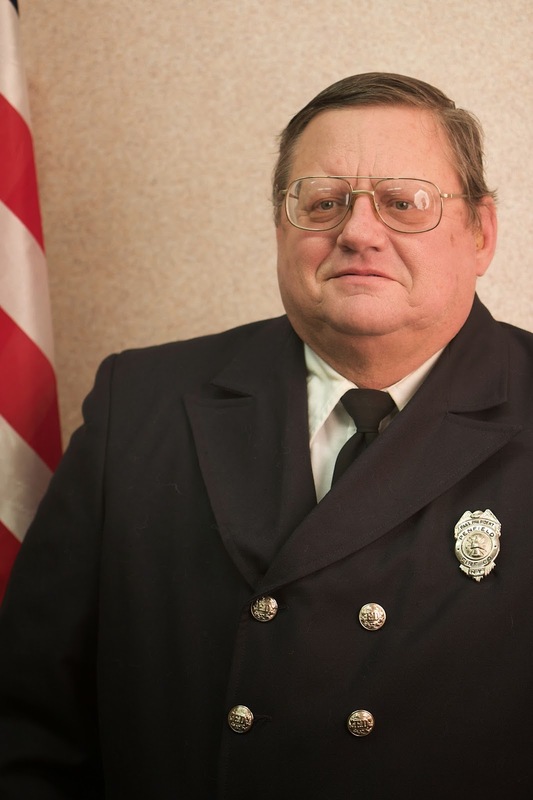 Ted served as the President of the Fire Company several times, also the President of the Exempts organization, and the President of the Benevolent organization.